Author Caitlin Moran at the Edinburgh Book Festival, Edinburgh, Scotland, 14th August, 2011. 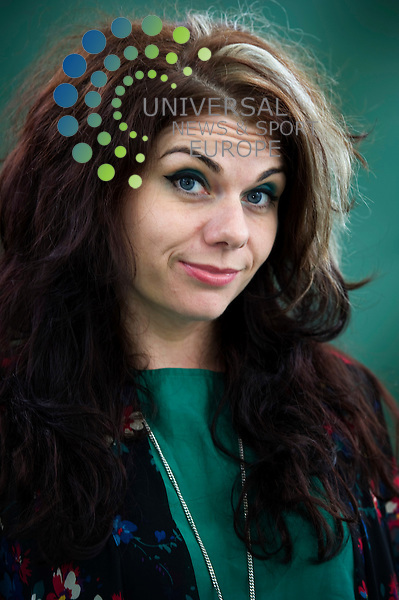 Moran, one of hottest ticket authors at this years festival, sets out on a mission to reclaim feminism with her book, 'How to be a woman'..Picture:Scott Taylor Universal News And Sport (Europe) .All pictures must be credited to www.universalnewsandsport.com. (Office)0844 884 51 22.